Last week I had the chance to speak with not one, but two awesome game designers. On Wednesday, I did a podcast interview with David Hill of Machine Age Productions about his intriguing new game The Gospel of Sarah. We had a great conversation, diving into the idea of what it means to have a horror game about consent, how the creative process is working for this game, as well as some great advice for new and aspiring game designers. 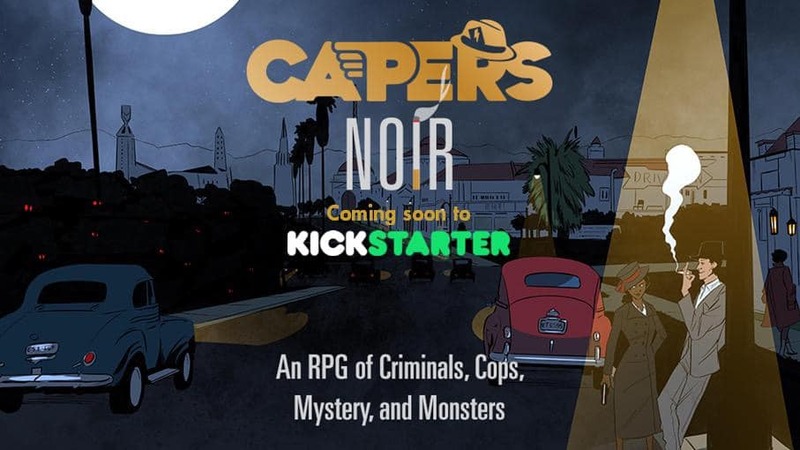 There’s just 11 days left in the IndieGoGo campaign, so if this is a game that intrigues you, now is the time to kick in. Here on the Fandiblog I interviewed Anna Kreider about Thou Art But a Warrior. What was originally a setting for Polaris is now coming out in a revised second edition, with the full Polaris rules included. Anna gave thoughtful insights into her design process, and speaks briefly about the exciting new projects she has lined up after completing this campaign. With just $200 left to reach the final stretch goal, which gives some great perks to anyone buying a print copy of the book, this looks like a sure deal. Fandible is always interested in speaking to game designers and others in the industry! If you’d like to speak with us about your corner of the gaming market, please be sure to see our review, interview and fair use policies page.